I was dead for 1 hour and 25 minutes but came back to life after my wife prayed a simple prayer. Here you’ll find my story, the evidence and how to contact me. Dr. Sean George is a Kuwait born Australian, of Indian ethnicity. He did most of his primary and high school education in Kuwait. Sean trained to be a medical doctor in South India and completed his specialist qualification as a Physician in 1996. 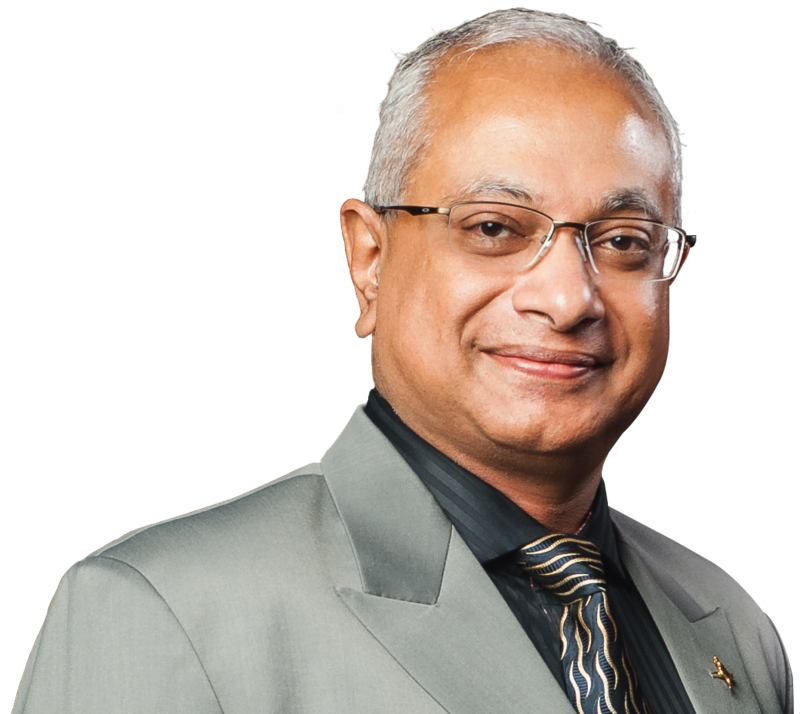 He worked as a consultant physician both in India and Malaysia before immigrating to Australia in 2006. He was awarded the Fellowship of the Australasian College of Physicians (FRACP) in 2009. He works as a fulltime Consultant Physician and Head of Department of General Medicine, at Kalgoorlie Hospital a rural outback country town in Western Australia. He is also an educator both for undergraduate and postgraduate medical students and holds the position of Director of Physician Education. Sean has been awarded both with the Good Teacher award in 1998 and Specialist of the Year Country WA award in 2018. Sean has a strong Christian heritage. His paternal grandparents are descendants of Jewish-Christian families who migrated from Syria in AD 345 to India. The descendants of these families are called Knanaya. Sean’s grandfather was a dedicated Christian Evangelist. Sean’s desire is to serve God through his life, talents and gifts that God has given him. Sean is a singer/songwriter and composer. He is blessed with a loving wife Sherry and their only son Michael who serve the Lord with him. Sean has some special passions which include evangelism through music, his life experiences, and a drive to share the love of Christ with the Jewish people.